Her career is diverse, including a spell at Bruce Upholstery of SW London, whose clients include Knoll, Liberty and Chelsea Harbour. 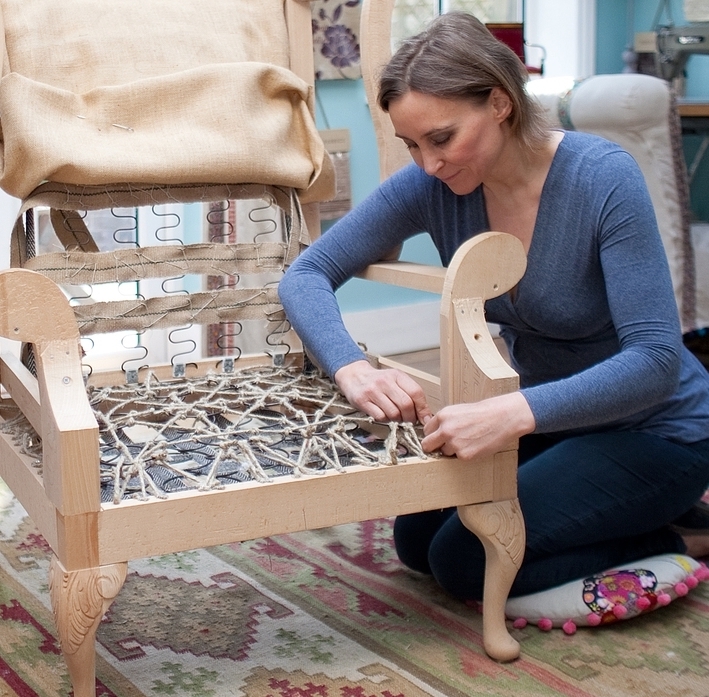 In 2006, she set up Alban Upholstery; the business enjoyed bespoke upholstery commissions along with varied re-upholstery projects from Victorian iron-back Crinoline chairs to iconic modernist pieces such as Ernest Race Heron Chairs. The Bespoke Chair Company is a Surrey/Hampshire based business set up in 2012 by Patricia Alban who, along with highly skilled British based frame-makers, creates bespoke upholstered pieces for the discerning client. The emphasis is on quality natural materials and skilled techniques. Patricia's career spans over twelve years. She trained at an advanced level at the London Guildhall University (previously the London College of Furniture) under master Upholsterers Alan Kirk (formerly upholsterer at the Oad Street Craft Centre, Kent), Malcolm Hopkins (author of Upholstery: the Complete Guide) and Alex Law (author of Quick and Easy Upholstery:15 projects) . 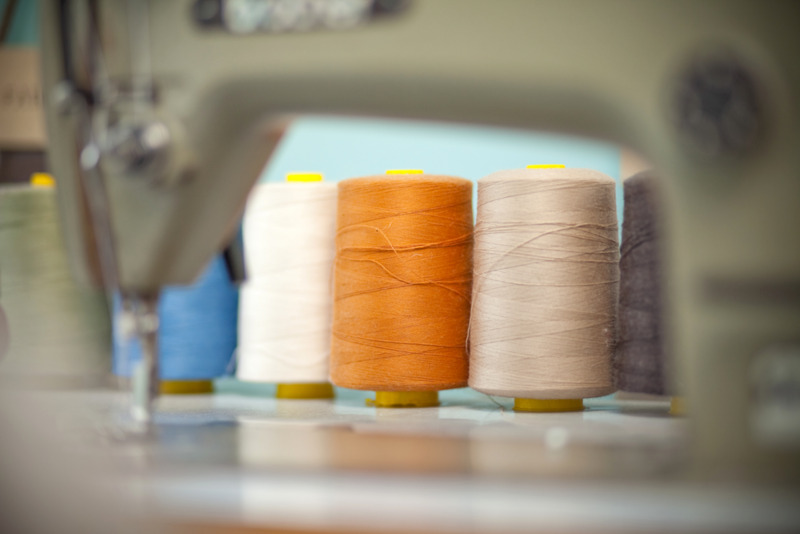 She has won national upholstery awards including the prestigious President's Award for best piece overall in all craft categories presented by The Worshipful Company of Upholders and The Association of Master Upholsterers in 2005. As well as undertaking commissions for private clients, The Bespoke Chair Company works for interior designers and designs for a large Hamsphire retailer. The Bespoke Chair Company is a full member of the Association of Master Upholsterers.